Full arch tooth loss can impact just about everything you do on a daily basis, from eating and choosing restaurants to interacting with others. 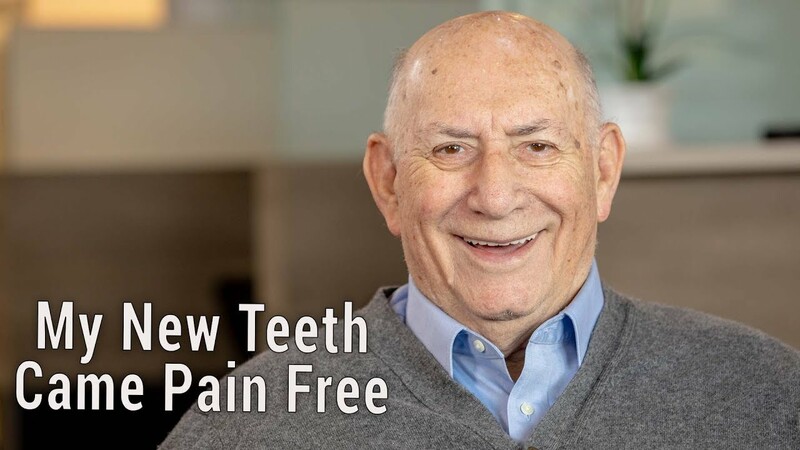 Often, people think dentures are a good alternative because of their prevalence but don’t want the maintenance or stigma that’s attached to them. At National Dental in New York, NY we offer a more modern solution to complete or full arch tooth loss with All-on-4® dental implants. All-on-4 can completely transform the function, appearance and health of your mouth, through a non-removable, more permanent solution; it’s even recommended for those with minor bone loss. What’s more, the entire procedure, from implant placement to restoration attachment can be completed in just one day, so you can leave our office the day of surgery with a new set of functional, beautiful teeth. Our team of multi-specialists work together to provide complete All-on-4 dental implant care in-house from start to finish, so you can streamline your care and regain a new, confident smile in less time. 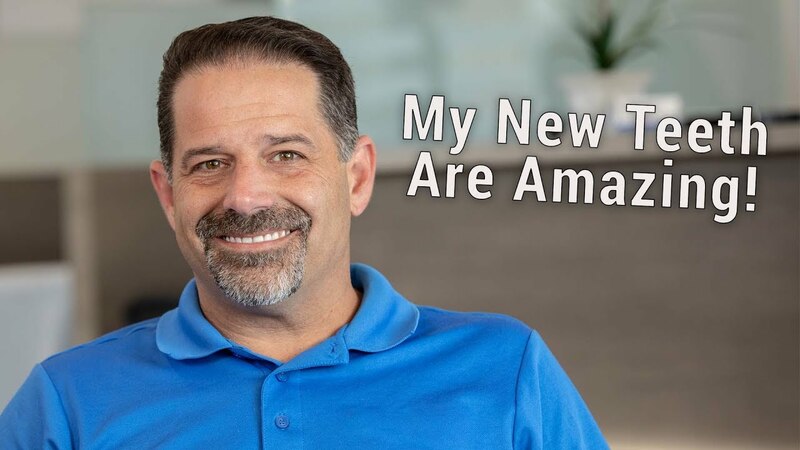 All-on-4 dental implants in New York, NY, combine the stability and permanence of dental implants with a full arch bridge to provide a complete smile. We begin by taking 3D images using our CBCT scan, which is then used to make a digital surgical guide. This guide directs us where to place your implants to improve the overall success. Using that, we strategically place four dental implants into the jaw in areas with the most bone available bone. 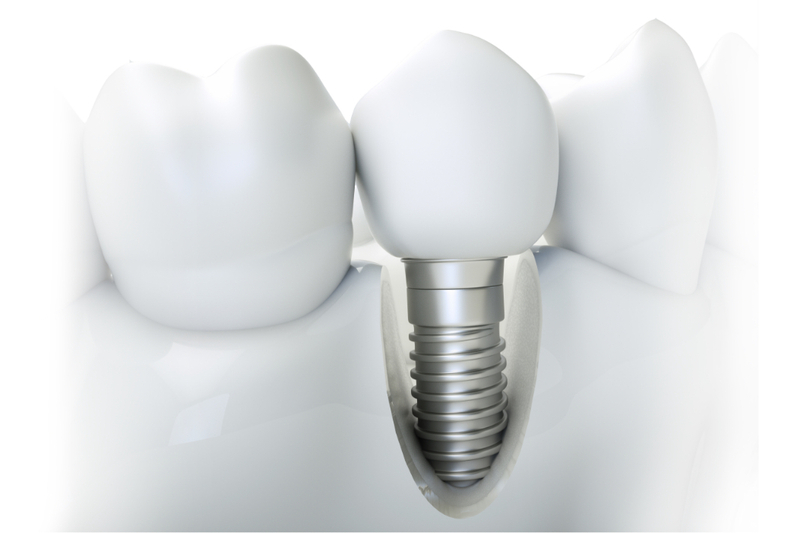 This means even patients with some degree of bone loss may still be candidates for All-on-4 dental implants. Some patients opt for IV sedation to help them relax during treatment. Once placed, we will fit you with a temporary bridge that you can use immediately after surgery. After the implants have had time to heal and settle in their final place, a fixed bridge will be created and permanently attached (this can be removed by our dentists). 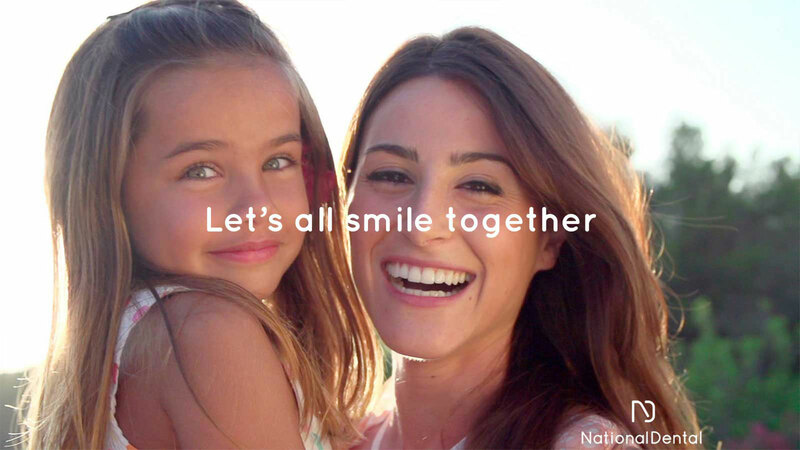 National Dental is unique in that we have a team of multi-specialists in-house. That means every phase of All-on-4 dental implant care can be done right in our New York, NY office and you don’t need to bounce from office to office, or specialist to specialist. We strive to make it easy for our patients to get the care they need from highly trained doctors experienced in all aspects of dentistry, so you get better results and a lasting smile. What’s more, our spa-like office was designed with your comfort in mind and will keep you at ease during your appointments. Ready to Improve Your Smile, and Your Life? Schedule your complimentary All-on-4 dental implant consultation to get started on the path to a new smile! Call us or schedule an appointment online!